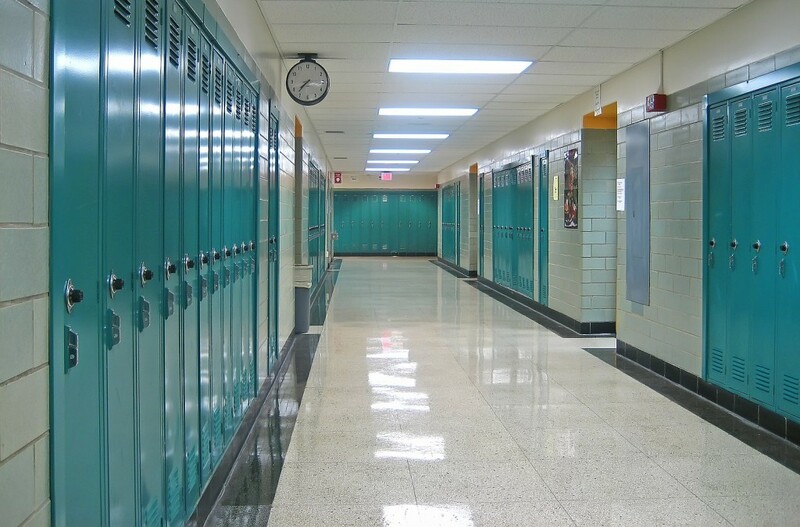 School Janitorial Cleaning And the Importance it Has on Education - American Cleaning Services. Inc. When it comes to having a great education, the classrooms, the teachers, and the equipment are only a part of the process. Much of the process also has to do with the environment in which students are learning and it needs to be clean to make sure that students are focused on their environment and are not distracted by anything that is happening around them. What that means is that in an environment that is completely clean it is possible to make sure that students are happy and healthy and that they are learning and are focused. Here are the top 5 reasons; you want assistance with school janitorial cleaning. When you are running a school, worry about the cleanliness is not something that you want to have to trouble you with. Students are very likely to get sick and what that means is that as an administrator of a school you are acting in a preventative role as much as you are acting in a custodial role to make sure that the environment is clean for all students. This will help you lower the absences and keep parents happy. A school janitorial cleaning partner can set a standard of excellence that is echoed in your classrooms, in your environment, and in every location in the building to ensure that there is no problem with the environment or the locations that you have your students in. When you are using the services of a school janitorial cleaning partner, you will be able to choose the products that are being used to ensure that there is a green finger print on all of the work that is being done and that the students are in the healthiest environment possible. Having a partner in the cleaning of your school will give you peace of mind, help you prevent the spread of germs and diseases at the school and know that you are creating an environment that completely supports learning as well as allows the students to be proud of their school and the community to be happy as well with the location. As the saying goes, cleanliness is next to godliness and with a little assistance you will be able to offer just that to students and know that they are going to be very happy with their environment and that you are working with a location that will allow for learning and healthy interactions to take place. A partner that will help you with this process will guarantee that you have a long term partnership.